At this stage all tyre depots should be offering wheel alignment. If they are not, then, without doubt, money is being left behind and customers dropped. 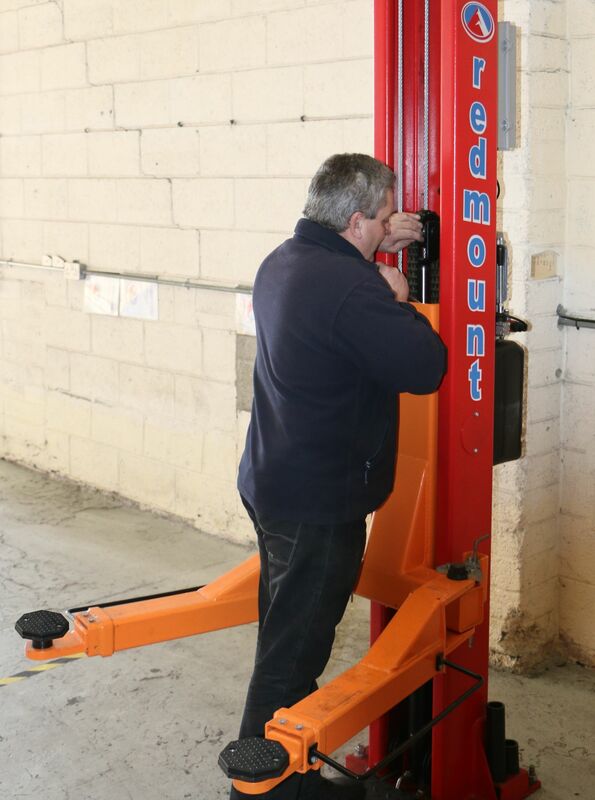 Customer knowledge level on the subject of wheel alignment has increased greatly, and whether alignment is offered or not, could mean the difference between a customer entering a premises or moving on to the tyre depot up the road. Or, worse again, an existing customer not returning. To not gain a customer is one thing, but to lose an existing customer is tragic. Not only has an alignment fee not been gathered, but also the sale of four tyres lost to the competition up the road. To believe that a tyre depot can get away without offering any type of alignment in this day and age, is a business model that will only end up with one outcome. And not a very good one. For mechanic garages, the story is slightly different. Alignment is now becoming a very useful tool in troubleshooting issues. Any suspension work now requires alignment before the car is returned to the customer, but owning an alignment tool can also mean that diagnosing a suspension problem can be made quite easily. The quicker the cause of a problem can be reached, the less the cost to the garage of arriving at that point, Everytime a vehicle leaves your garage for outside work (be that alignment, tyre fitting, etc. ), the cost factor is greatly increased. Having alignment on-site is a wonderful idea, as the figures will show later. Each year brings more and more tech onboard our vehicles. At this stage all tyre depots should be offering wheel alignment. At this stage all tyre depots should be offering wheel alignment. If they are not, then, without doubt, money is being left behind and customers dropped.